Here at Jiffy Lube of Indiana, we not only want to provide your vehicle with the proper preventative maintenance it deserves, we want to provide you with vehicle maintenance tips you can utilize during your day-to-day life. Here’s a cool tip for you about filling your tires up with air. If you are ever driving around and notice that your tires are low on air, remember to test the air at the air pump you stop to use (normally at a gas station). In order to test, just press down the pin inside the inflator valve with your fingernail. After a second or two, release the pin. If your finger gets wet, DO NOT fill up your tires with that air inflator. If moisture gets into your tires, it can cause pressure variations and corrode the rims inside the tire. In order to avoid these problems, drive to a different location and use a different air inflator, if it passes the wet air test. Jiffy Lube of Indiana helps you avoid tire problems as part of the Jiffy Lube Signature Service Oil Change. 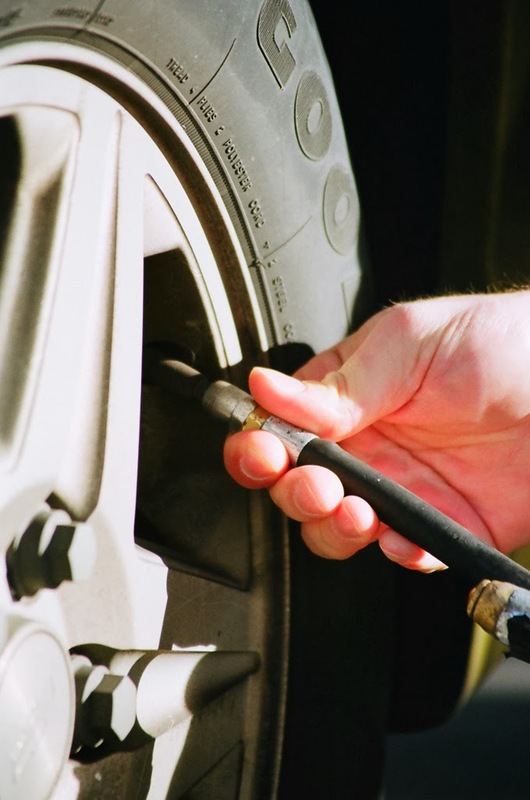 Our certified technicians will inspect and fill your tires to the proper air level during the service and will warn you if they see any problems afoot.